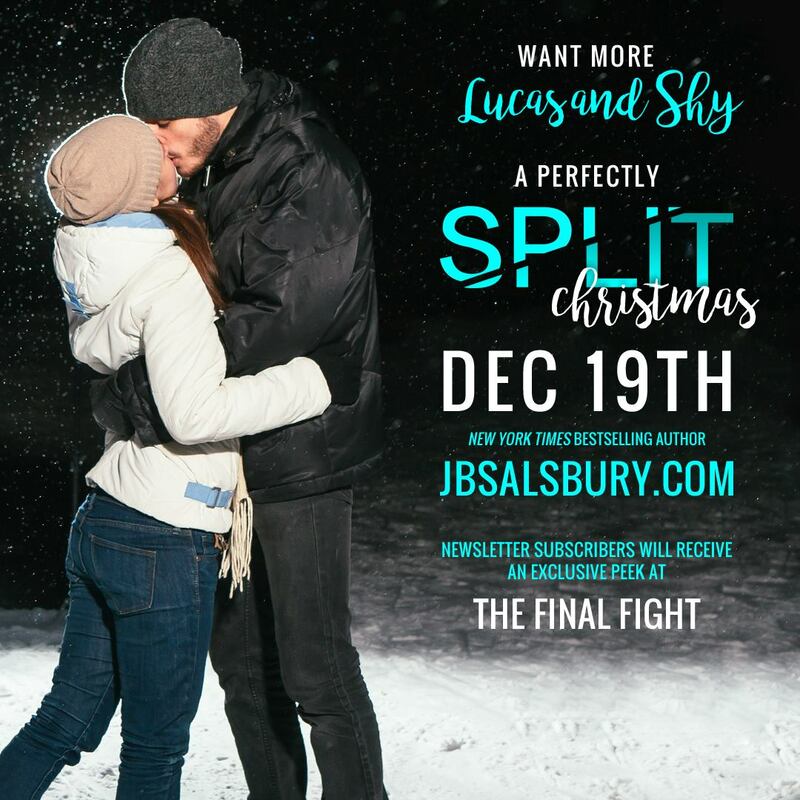 New York Times and USA Today bestselling author JB Salsbury ignites this holiday season with a short story so addictive you’ll hate to see it end. 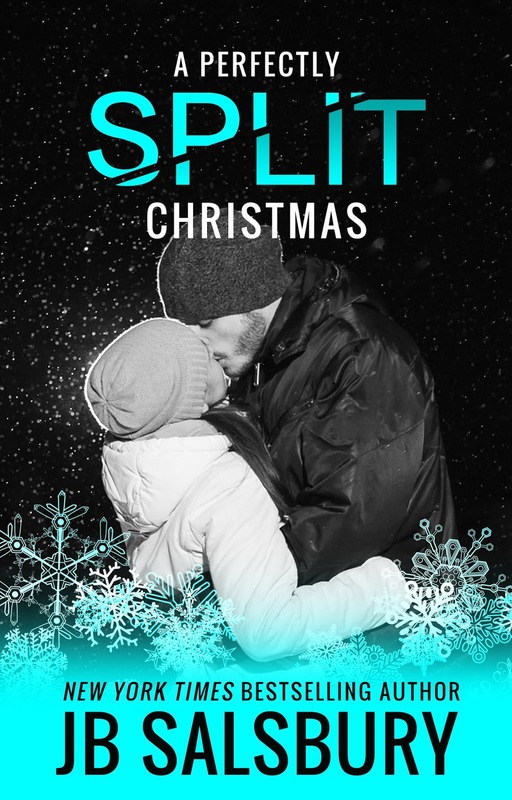 Can Christmas survive the split? Only a couple months after Lucas and Shyann met, they’re faced with their first Christmas as a couple. While Shy tries to convince Lucas to relax and enjoy his very first holiday, he struggles with what it means to be loved for exactly who he is. Surprises await for the unique couple making this Christmas one they won’t soon forget.